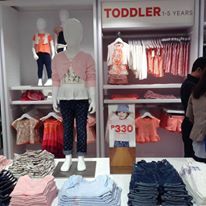 Its good to know that PH is not Third World Country anymore when it comes to imported fashion brands coming to Manila one after another. The retail fashion cult favorite Canadian brand Joe Fresh recently opens at Edsa Shangri-la Plaza on May 28, 2016, brought to you by the SSI Stores Specialists, Inc., a division of SSI Group, Inc.. 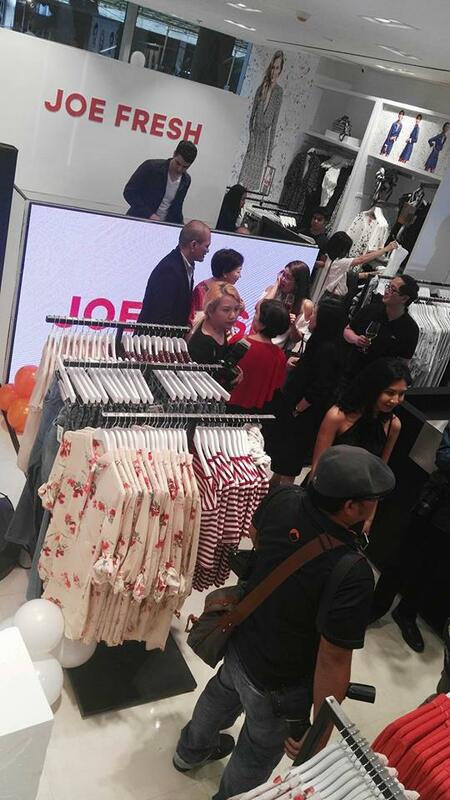 Celebrities, Joe Fresh execs, and fashion bloggers attended the opening of Joe Fresh flagship store in Manila. with DJ David Callum provided music on the background. I took pictures of DJ David Callum and some cute celebrities. 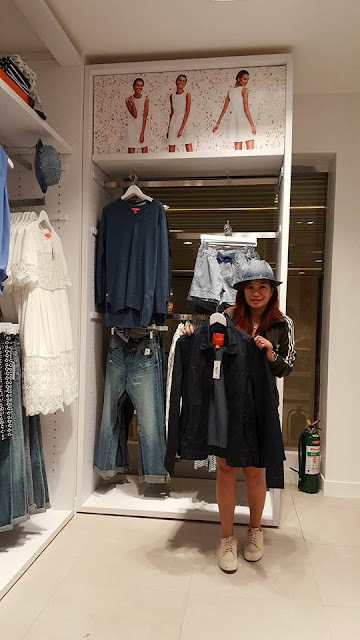 After taking snapshots of the womens apparel, childrens wear and mens wear, I decided to shop, given that we had our budget for the day. 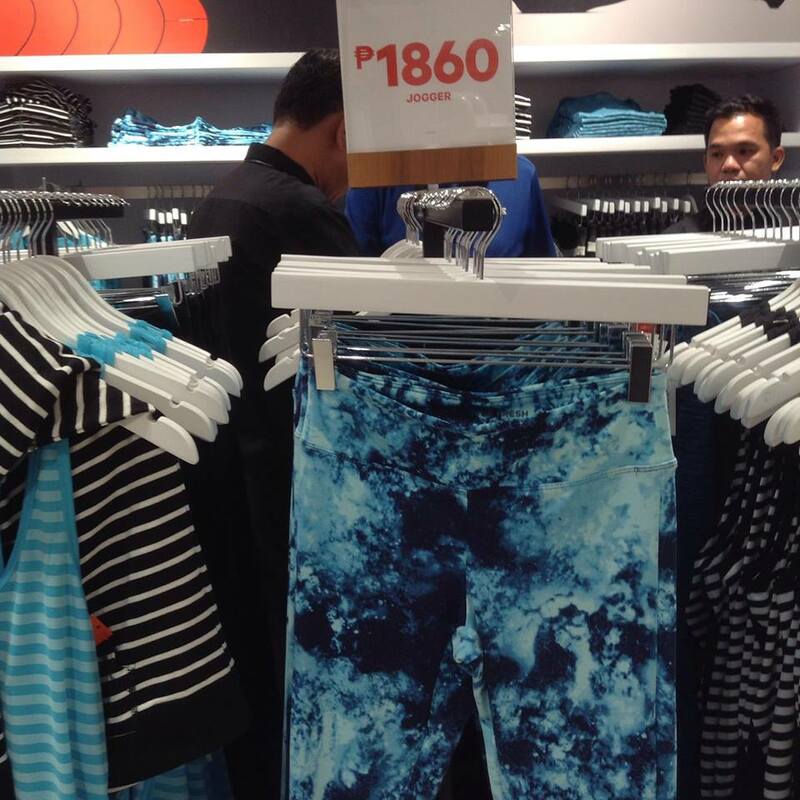 The jogger pants at the 2nd floor are cute and comfy, too bad though that they dont have my (small) size. 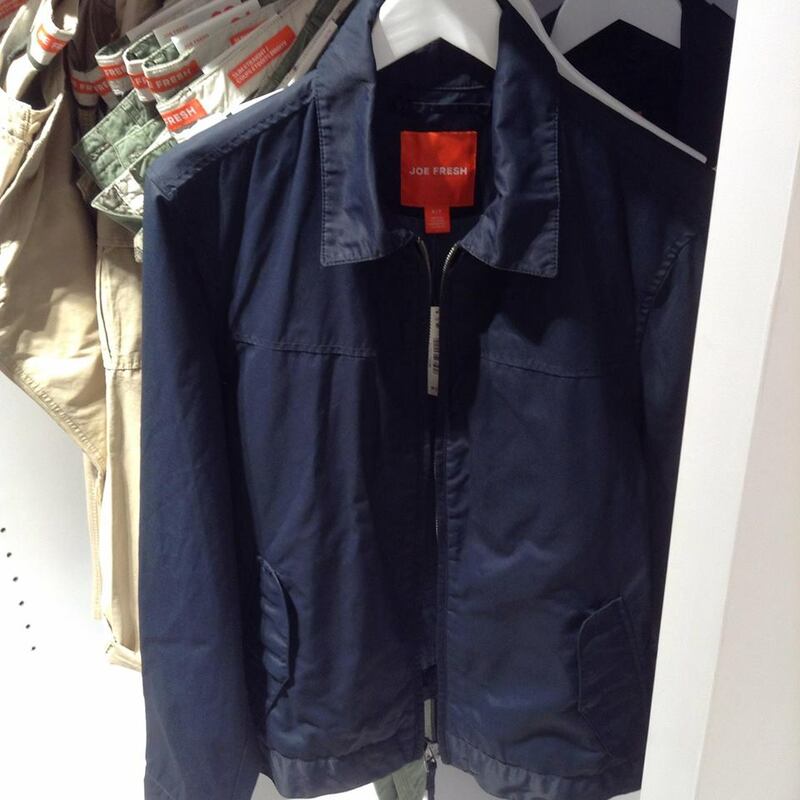 I went up and down to shop for anything that would caught my fancy, until I saw a mens jacket at the second floor. I asked for an xs size, but they only have "small" at the rack. So I looked for some dressy shirt, after what it seemed like an eternity, I got myself 2 tops and one casual dress. I got 3 for the price of that one jacket. Ill be back next week wishing that mens jacket has my size na. 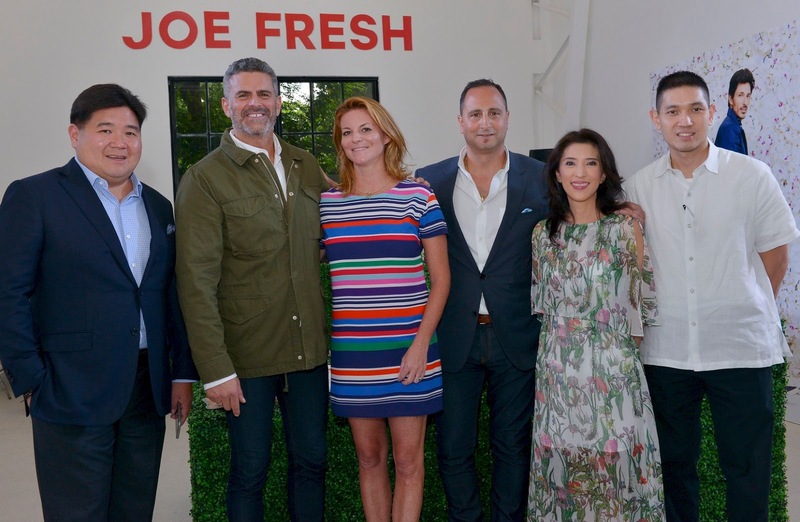 Loblaw Companies Limited and its affiliates, the owners of the Joe Fresh brand, in partnership with SSI, are pleased to announce the launch of Joe Fresh in the Philippines. The first Joe Fresh store opens May 28th in the Shangri-La Plaza mall in Manila. The new store encompasses 674 square meters (7,255 square feet) and offers a complete lifestyle range of Joe Fresh women’s, men’s and children’s collections. 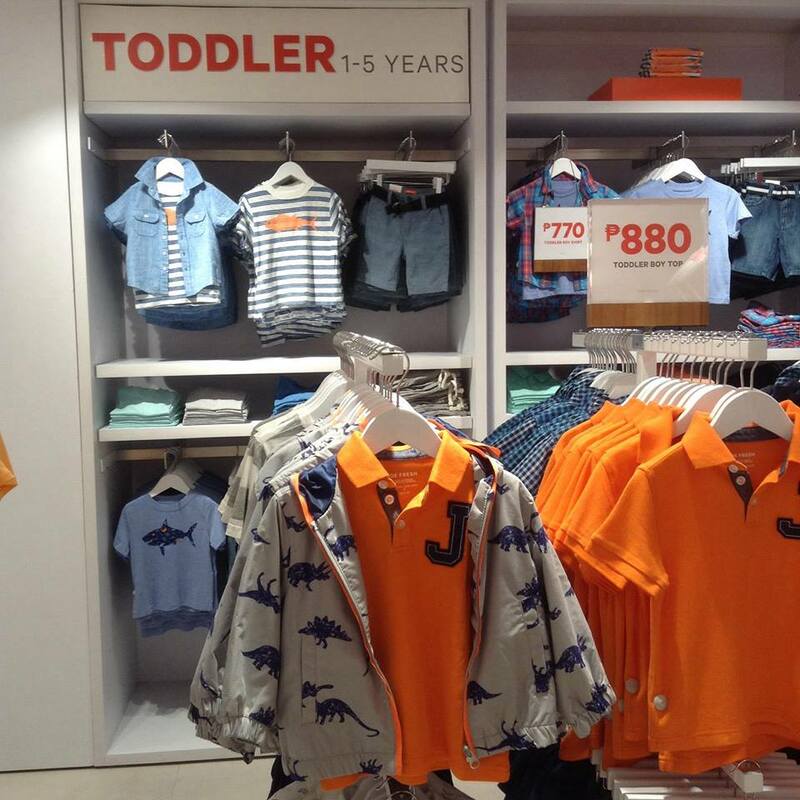 A second store, located in the Trinoma Mall, also in Manila, will open in August 2016. (From Left to right) SSI Group President Anton Huang, Joe Fresh Creative Director for Global Visual and Merchandising Jack Ribbas, Joe Fresh Senior Director for Global Communictaions Kari Talley, Joe Fresh VP of National Retail Operations Tom Cario, Joe Fresh Marketing Manager Crickette Tantoco, and Special Assistant to Chairman and CEO at SSI Michael Huang. Founded in 2006, Joe Fresh offers accessible, modern design in lifestyle collections for women, men and children. 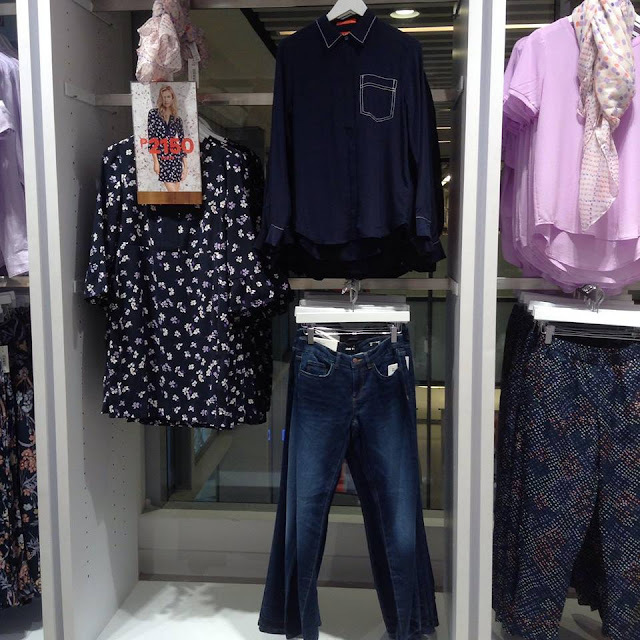 Today one of Canada's leading fashion retailers, Joe Fresh brings a value-driven point of view to everyday wardrobe favorites full of color, polish and thoughtful details. 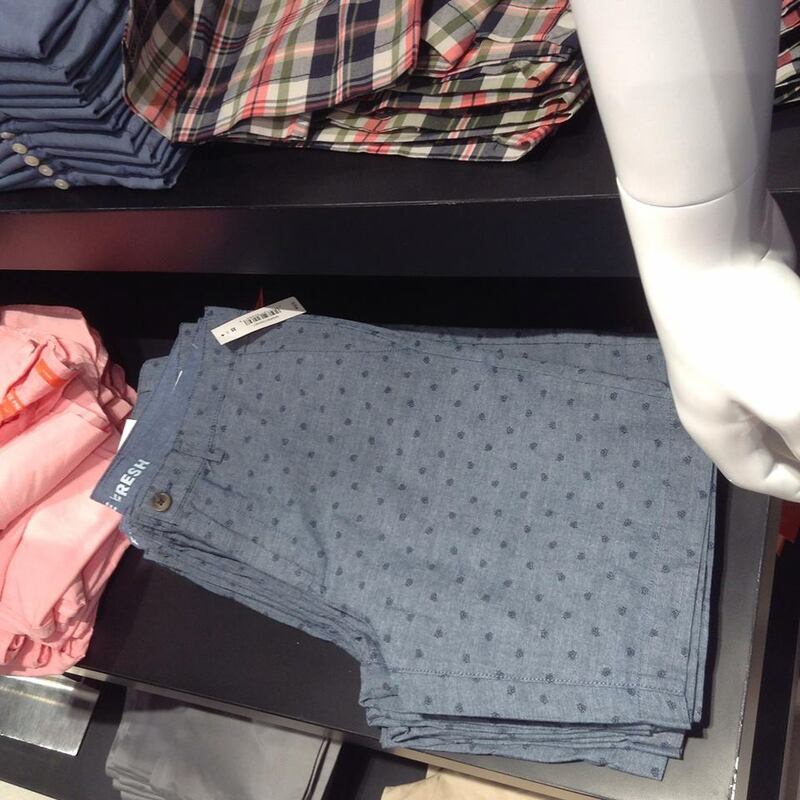 In categories spanning apparel, accessories, footwear and beauty, Joe Fresh provides quality and style for the entire family. 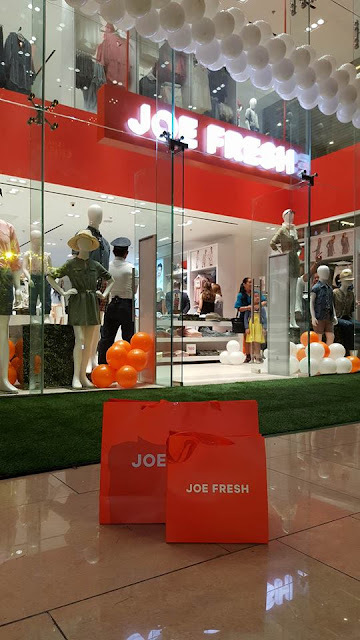 “We are pleased to introduce Joe Fresh to the Philippines, a dynamic new market for the brand. 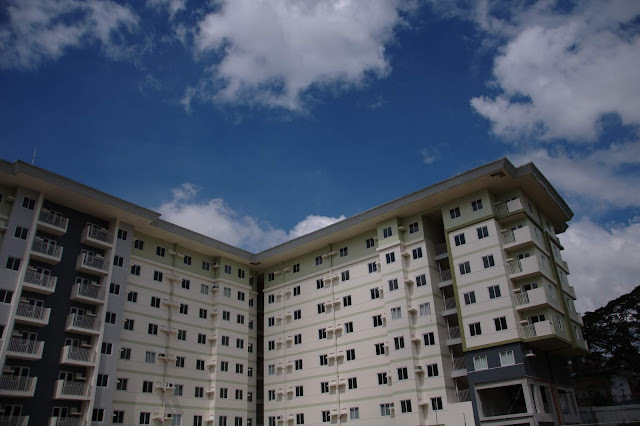 I believe our spirited, modern designs and exceptional value for the entire family will resonate with fashion consumers here. 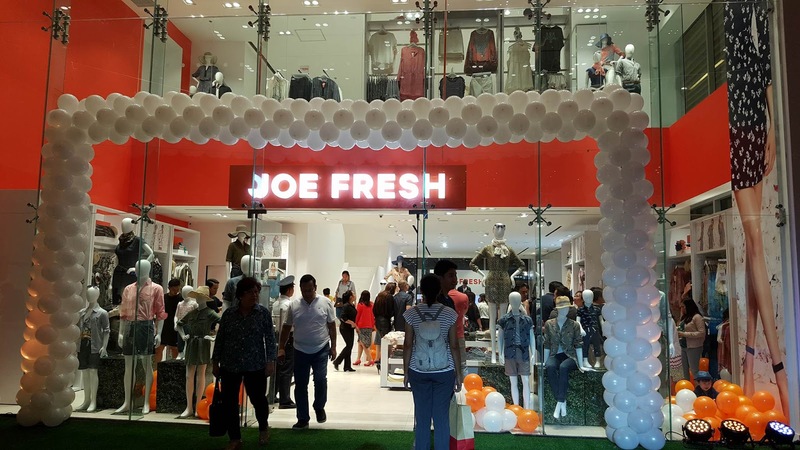 Leveraging SSI Group’s unparalleled expertise in the region, we look forward to providing an exciting and accessible new style choice in the Philippines,” said Mario Grauso, President of Joe Fresh. 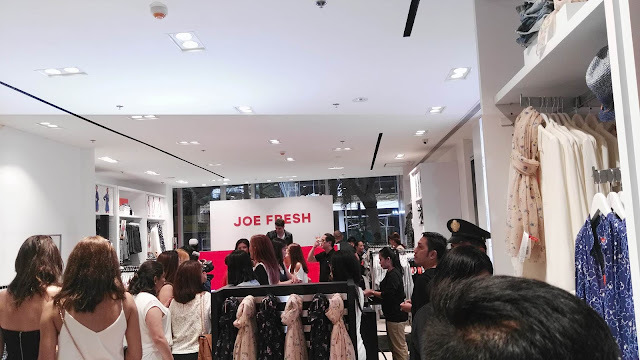 Joe Fresh launches at Shangri-La Plaza with a spring collection alive with pretty prints, from fanciful butterfly and bird motifs to ornamental floral and mosaic patterns. With signature Joe Fresh details, shoppers will find a fresh take on essentials designs like the city trench, classic oxford shirt and the perfect pencil skirt. Faded denim and utility styles ground the collection in time-tested favorites while the shirtdress adds a key silhouette to spring wardrobes. Completing the season is an expanded active range in lightweight fabrics perfect for exercising in the warmer months ahead. “We are very excited for the addition of Joe Fresh to our portfolio of brands. Joe Fresh further strengthens our lineup of value brands, allowing us to tap and delight an even broader base of Philippine consumers,” said Anthony Huang, President of SSI Group, Inc. 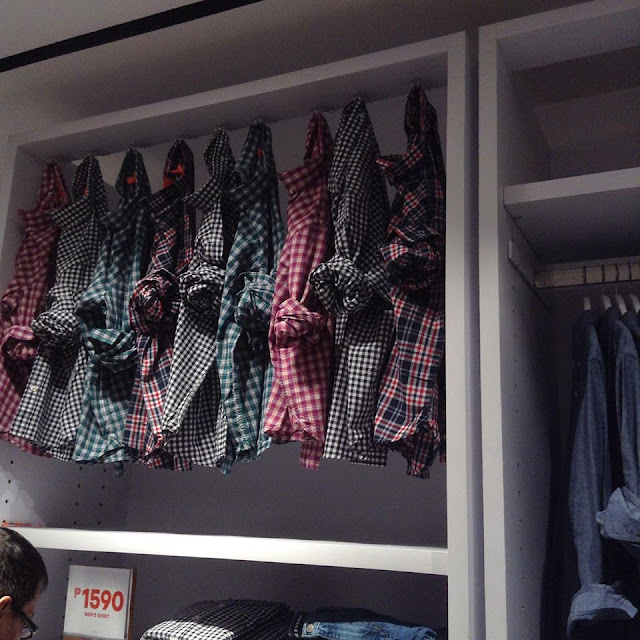 The new Philippines stores are designed to mirror existing Joe Fresh locations around the world. 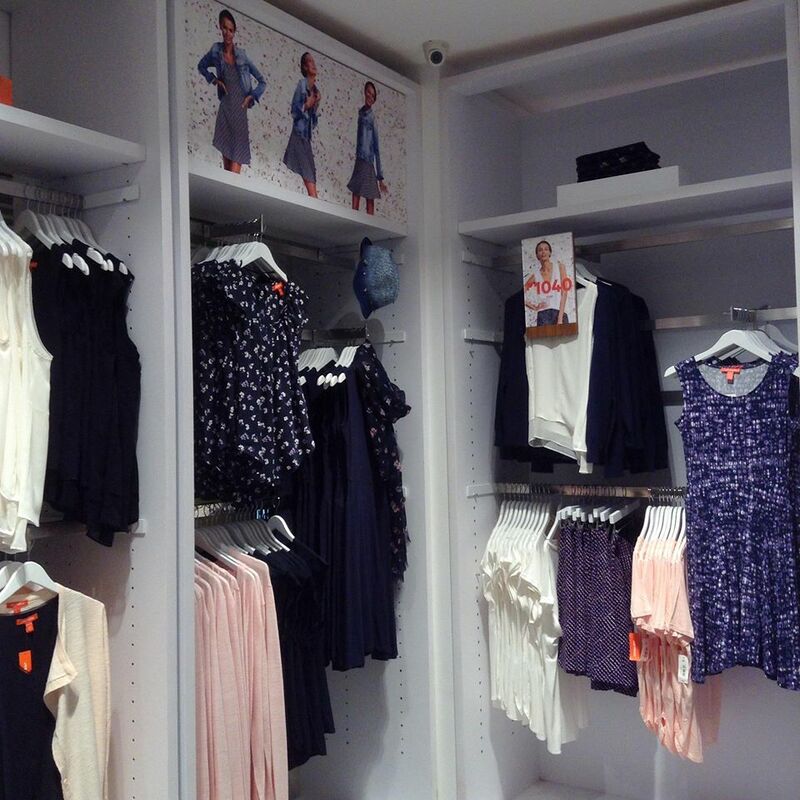 The stores are clean, modern and uncluttered, creating an easy-to-shop environment that showcases the colorful and contemporary Joe Fresh collections.